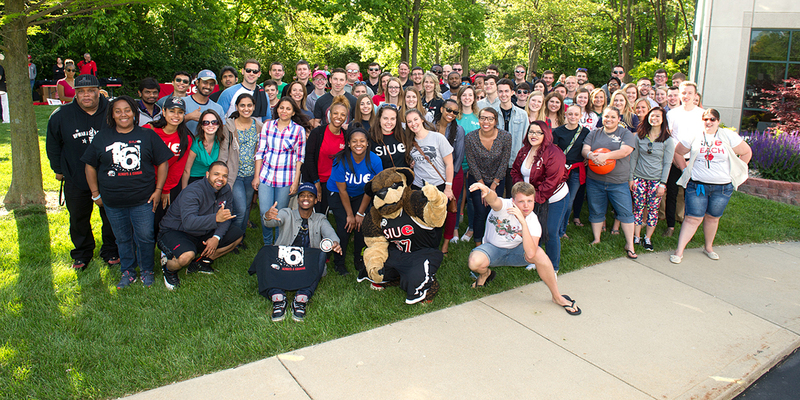 Keep up with what’s happening with the Alumni Association, Intercollegiate Athletics, our SIUE academic units and students as well as our own SIUE Alumni through our Events and News options. We are always looking for new ways to connect alumni with each other as well as SIUE. We welcome your suggestions on events, activities and opportunities to bring alumni together, whether that is here on campus, or in your community. Contact us at siuealumni@siue.edu to share your ideas.